If you're looking for a new Reddit client on your iPhone, look no further than Apollo. 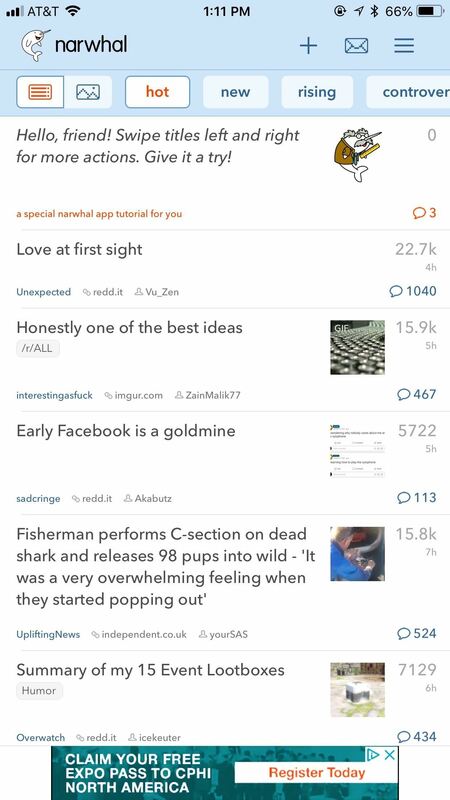 Launched with iOS in mind, Apollo is a free app that offers an exceptional Reddit experience, but some of its excellent features — as well as some necessary ones — are hidden behind its "Pro" paywall. Are these extras worth your money? Unlike a lot of "pro" apps, Apollo Pro lets you choose what to pay. 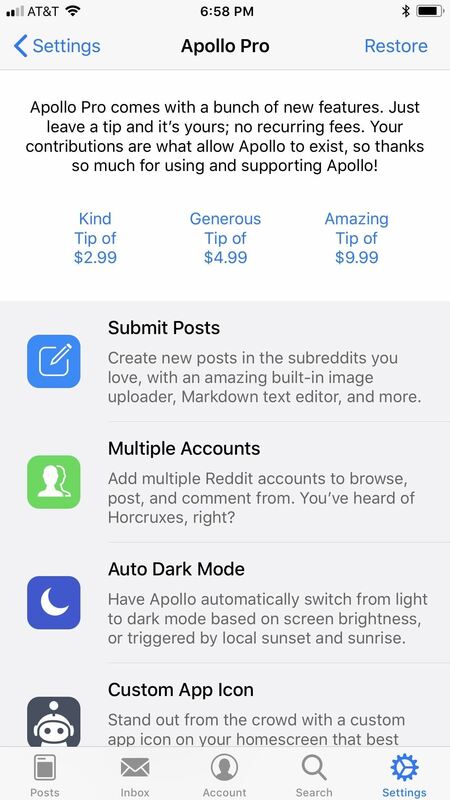 While you can spend or "donate" more, you only need to pay $2.99 to access all of Apollo's paid features. Spending more won't get you anything else, except for maybe the developer's gratitude. Three bucks isn't nearly as expensive as apps can get, but it's still more than free, so do Apollo's Pro features justify the cost? User-selectable app icons (left) and customizable gestures (right). 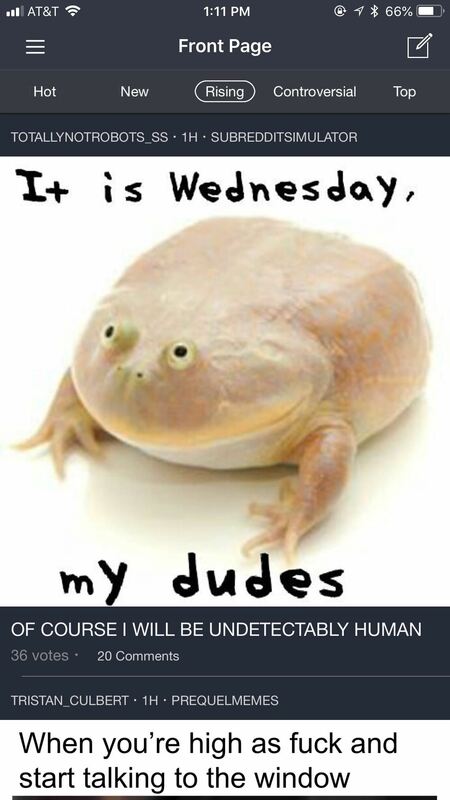 Submit posts: Gives you the ability to post to any subreddit. Multiple accounts: Sign into as many Reddit accounts as you have. Auto dark mode: Uses your location to switch in and out of dark mode. User-selectable icons: There are 27 different home screen icon options in total. Biometric or passcode authentication: Protects your account(s) with Touch ID, Face ID, or your passcode. 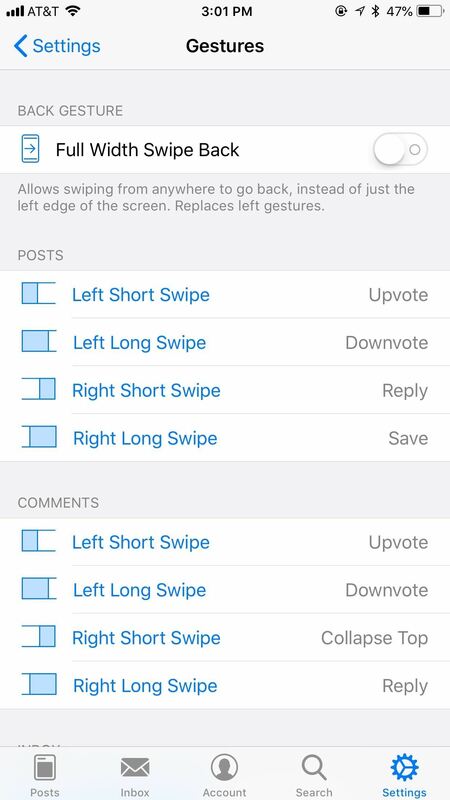 Customizable gestures: Choose how your swipes affect comment threads. Keyword filters: Hide all queries containing specific words and phrases. Comment color themes: Choose the color scheme for the comments section. Default Reddit to load: Choose a specific subreddit or multireddit as your default page. GIF scrubbing: Fast-forward or rewind any GIF. Apollo Pro also gives users access to high-quality Imgur viewing, which enhances your experience when interacting with photos and albums linked to Imgur. While Apollo confirms they subscribe to these features for their users, other apps, which the exception of Beam, do not specify. Beam does not use these features, however. If you've used a Reddit client in the past or have any experience with Reddit at all, some of these "pro" features might cause you to raise an eyebrow. Multiple accounts? You need to pay to post? And that's absolutely a fair criticism of Apollo's Pro model since you can find some of its more barebone options on other, free apps. Of course, there are fantastic features like customizable color themes, customizable gestures, and GIF scrubbing that transform your Redditing experience. It's so good that using Reddit on a desktop browser feels obsolete. Comment thread color schemes (left) and more features (right). Of course, it's not enough to evaluate whether one app's features justify a purchase. You need to compare that app to others like it, especially when those other apps are free, for the most part. 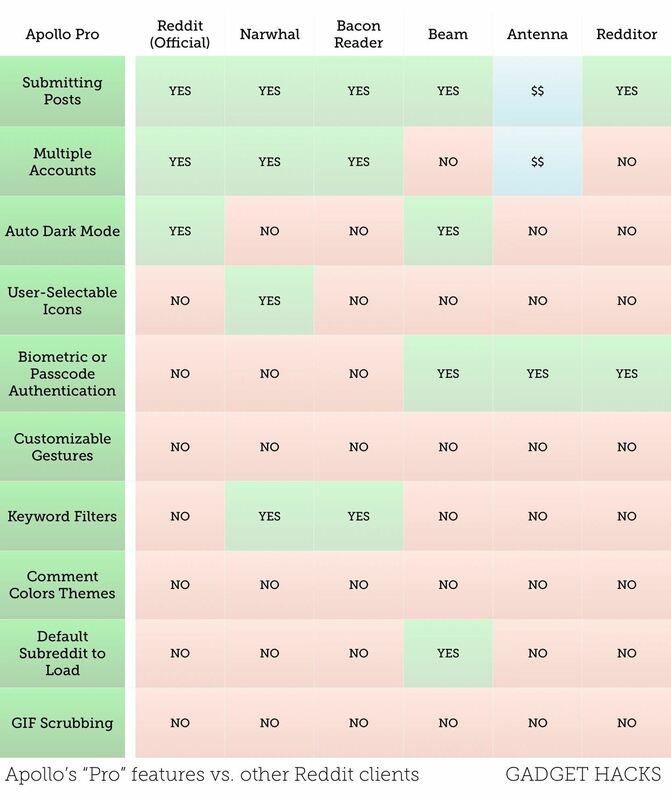 While personal experiences will differ, of course, you can plainly see in the chart below that the majority of features, especially some of the best ones, are Apollo Pro-exclusives. 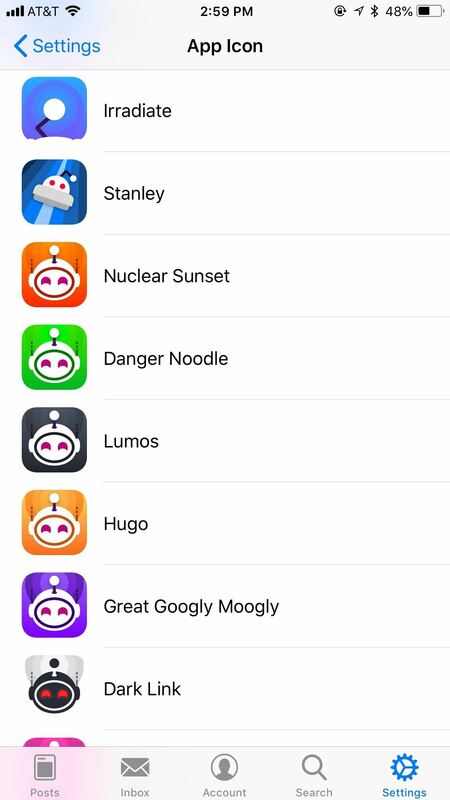 There are quite a few Reddit clients to choose from in the iOS App Store, and the ones listed in the chart above are just the most popular ones. Reddit's official iOS app: While initially disappointing, has spanned into a very usable and generally favorable Redditing experience. Best of all, it's entirely free. No in-app purchases, no "Pro" options. What you see is what you get. 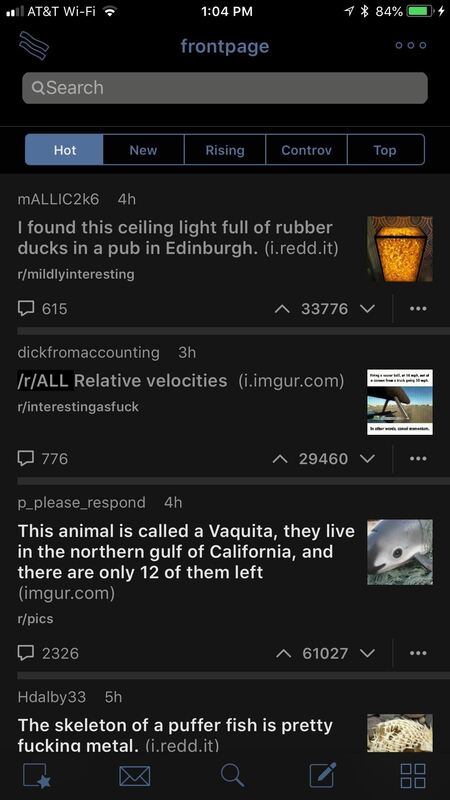 Narwhal: A favorite among many iOS Redditors. 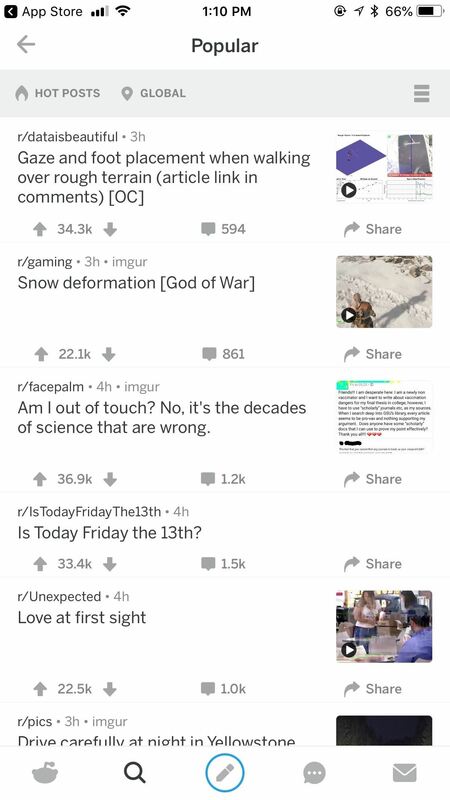 Narwhal can't compete with Apollo or the official Reddit app aesthetically, but it goes head-to-head with Apollo as far as customizable features go. Official Reddit (left) and Narwhal (right). Bacon Reader: Another popular choice, which allows you to post, host multiple accounts, and filter out keywords. Beam: It has arguably the slickest UI next to Apollo or Reddit Official, plus some great features. Bacon Reader (left) and Beam (right). Antenna: It may not look the best, but it's a functional, useful app, especially if you pay for its Pro version. 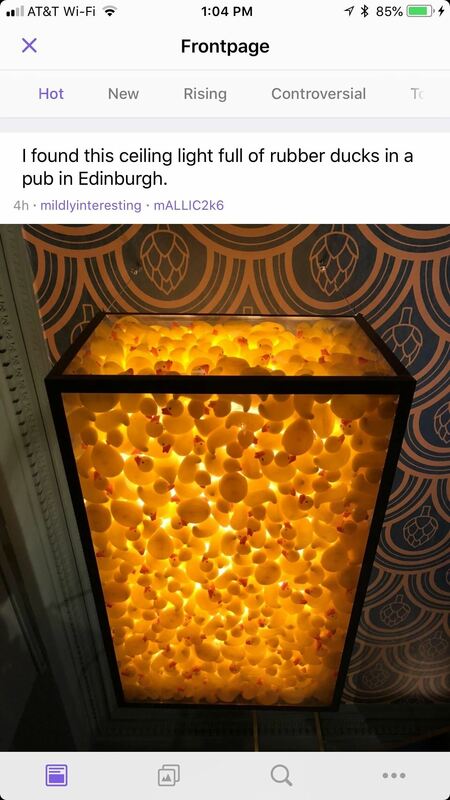 Redditor: While it might not stand up to the other names on this list, it's a fine alternative is looking for something a little different. Antenna (left) and Redditor (right). So ... Is Apollo Pro Worth It? If you're looking for a unique, feature-filled Reddit experience that you cannot get anywhere else, Apollo Pro is your app. 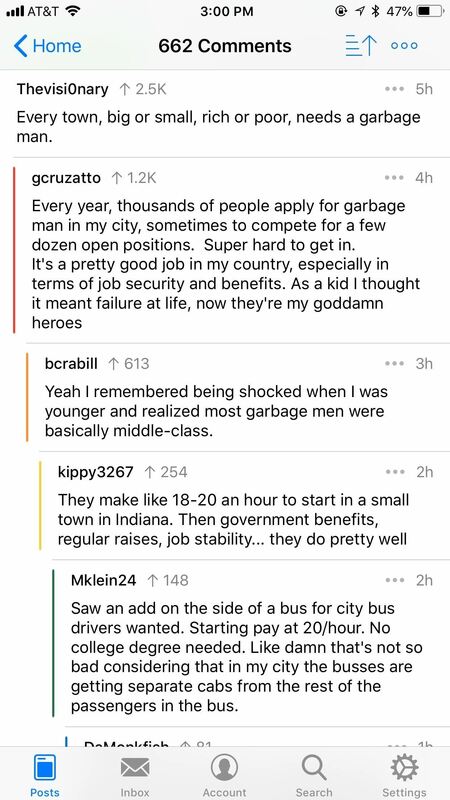 For only $2.99, you gain the ability to scrub through GIFs, change Apollo's icon, customize the comment threads with beautiful, thoughtful color schemes, and, of course, recapture standard features you'd expect from any good Reddit app. You would need to mix and match at least three of the above apps to fill in those feature gaps, and even then, you'd still be missing out on three great Apollo options. But that's not to discredit the other clients here. 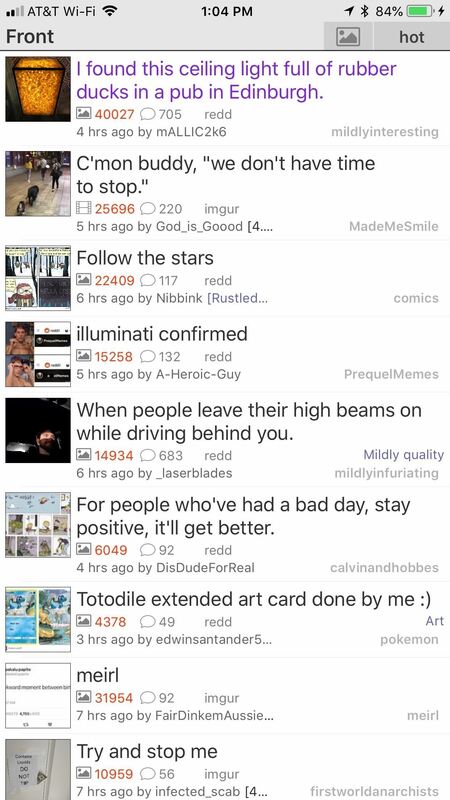 If you feel you don't need every one of those extra features and are looking for an easy way to view Reddit on your iPhone, the other names on this list will serve you fine, namely Beam, Reddit Official, Narwhal, and Bacon Reader. Just take a look at the chart above to see which has the features you need most. So, in the end, is Apollo Pro worth it? Absolutely. Do you need to spend money to have an enjoyable iOS Redditing experience? Absolutely not. It's really up to you, your wallet, and the way you want to Reddit.